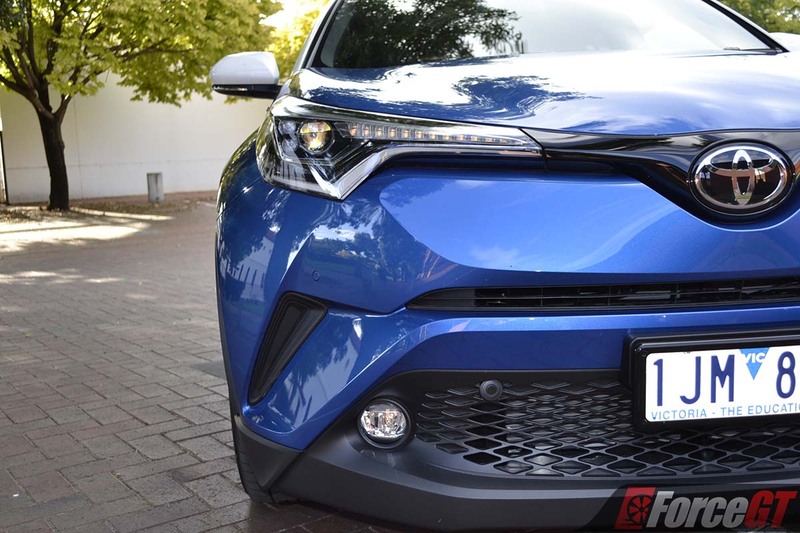 Forget for a moment your preconceptions about Toyota because this, the Toyota C-HR, is unlike any other Toyotas before it. Just look at it. This is no doubt the most daring design to ever come out of the once straight-faced, cardigan wearing Japanese company. Sporting muscular wheel arches, strong rear haunches, a shallow glass house and chiseled front fascia, the C-HR is as extroverted as Dame Etna, only better looking. 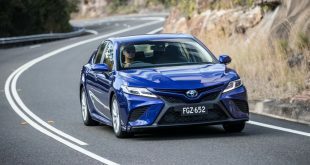 It might as well, because Toyota is fashionably late to the booming baby SUV segment, with the classy Mazda CX-3 and Honda HR-V demanding long queues at the dealers. The range kicks off with the 2WD C-HR manual at $26,990 and works its way up to the AWD C-HR Koba CVT at $35,290. 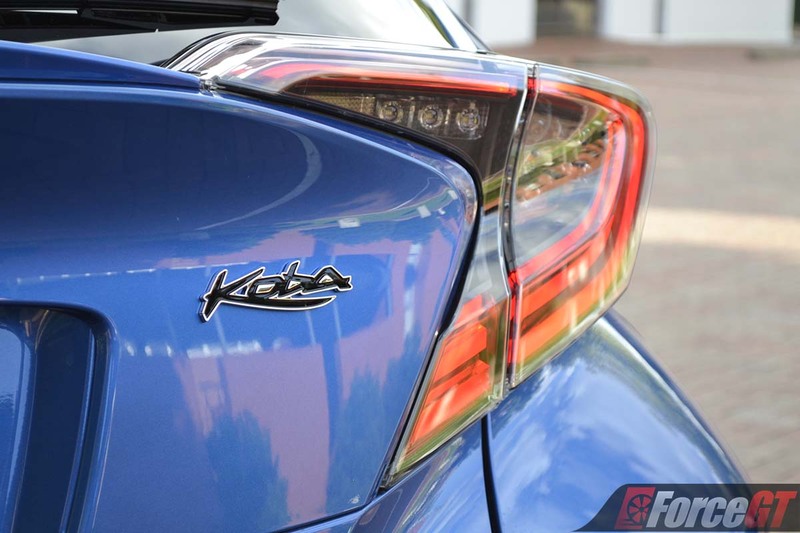 Those who don’t mind settling for 2WD can opt for C-HR Koba CVT tested here for $33,290 – all before on road costs. They are around $5,000 to $9,000 dearer than an equivalent rival but the C-HR is better equipped than most. First revealed as a concept in 2014, the C-HR’s design has stayed relatively faithful to the striking show car, including its coupe-like silhouette and hidden rear door handles. 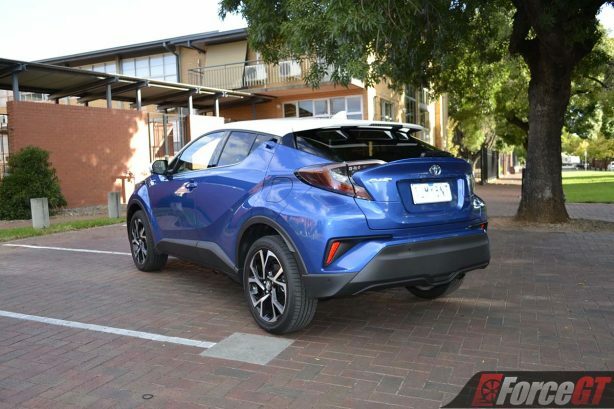 Based on the Toyota New Generation Architecture (TNGA) that will eventually underpin a raft of new models, the C-HR is marginally longer and wider than a Corolla hatch and has a longer wheelbase. 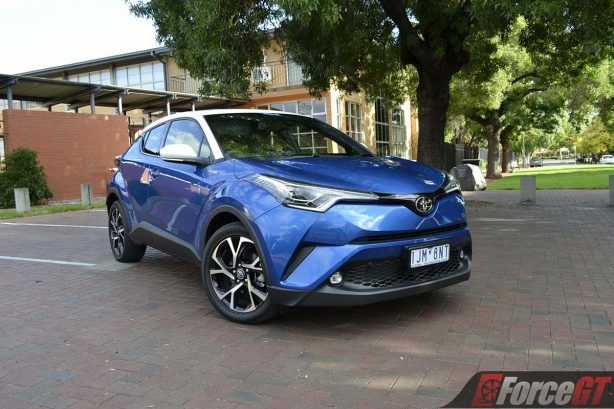 Toyota says the C-HR’s (which stands for Compact High Rider) design is inspired by the intricate shape of a diamond that mixes sharp lines and smooth curves for a more emotional styling. The diamond motifs are visible everywhere, from the door skins to the wheel designs. 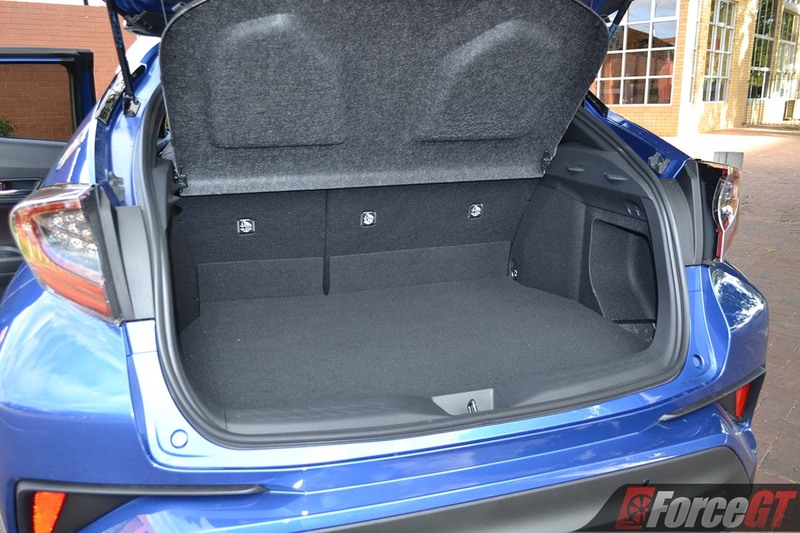 Inside, the rooflining, door panels and seat fabrics all carry the gemstone-like shapes, creating a feast for the eyes. 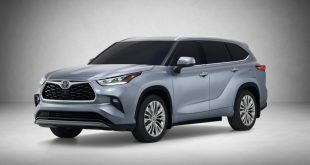 All variants comes with LED daytime running lights, fog lights and LED taillights, while Koba variants gain bi-LED headlights with Toyota’s – and segment first – sequential turn indicators at the front. An LED puddle lamp illuminates the ground with the “C-HR” logo when unlocking the doors. 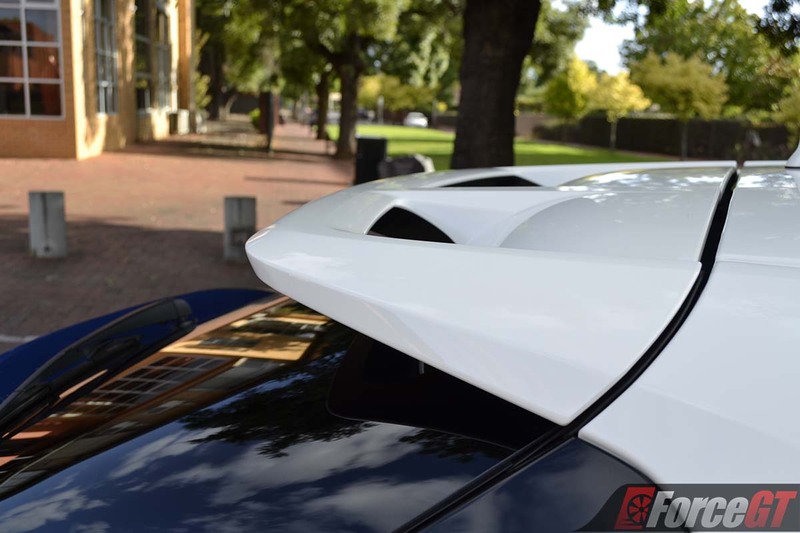 Our test car is also equipped with an optional two-tone paint that adds to the visual feast with a white roof to match the striking blue exterior paint. 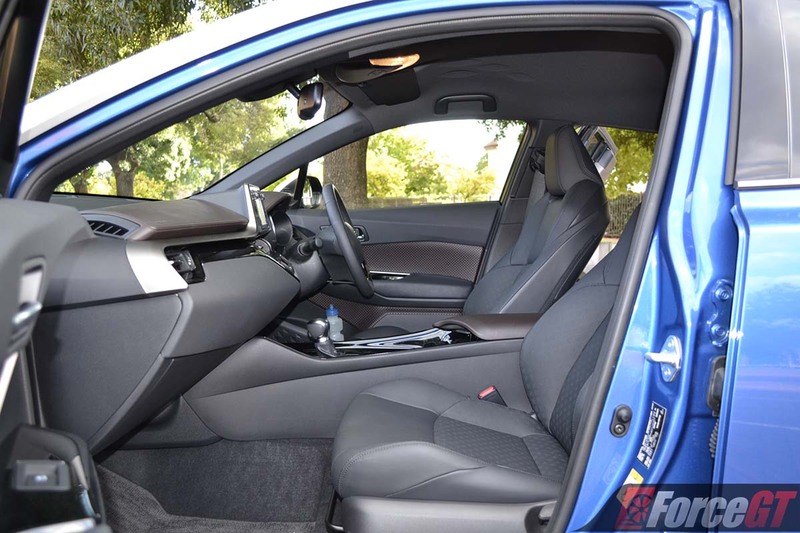 That’s not all; the interior is impressively upmarket, too, and could easily have passed as a Lexus. 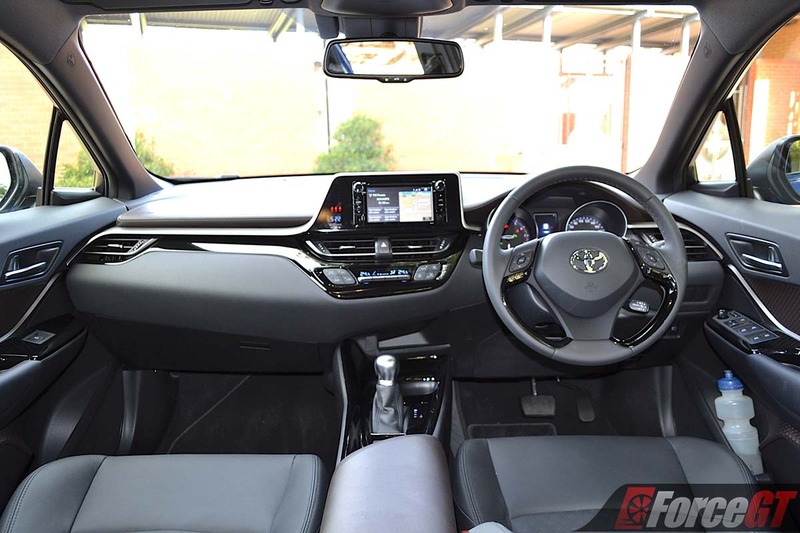 Cabin materials are a step up from rivals and other Toyotas with a modern feel and look. 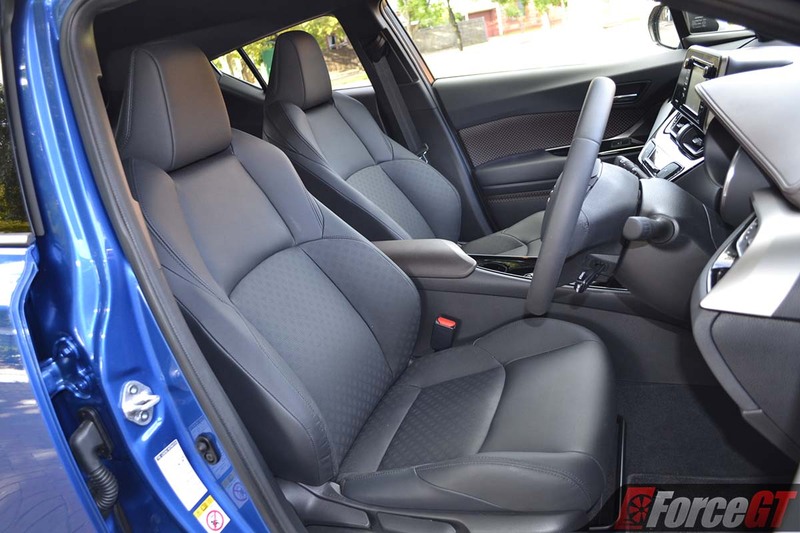 The soft touch plastics – a rarity in the segment – faux leather accents on the dash and genuine leather on the seats all combine to create a premium feel. 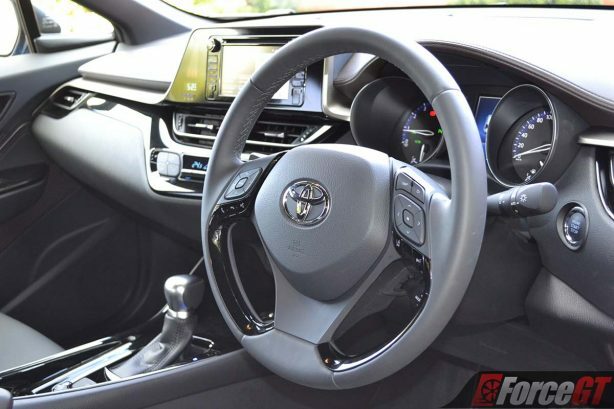 Other classy touches include “cool blue” backlighting for all switches, along with ambient lighting for the front seats in the Koba. 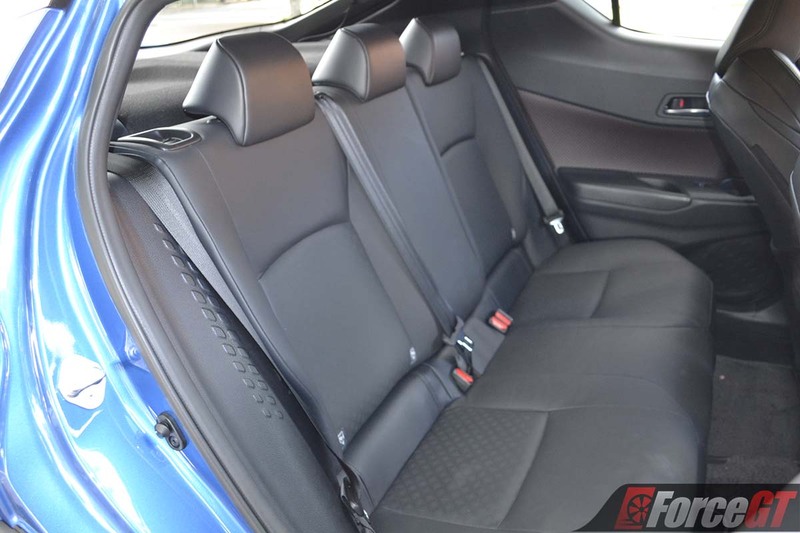 The front seats are comfortable (with electric lumbar for the driver) and there is plenty of room front and back, although the tapering roofline and windows impinge on outward vision for rear seat passengers. Occupants might also feel short changed with only one USB port and one 12V outlet to share amongst them. 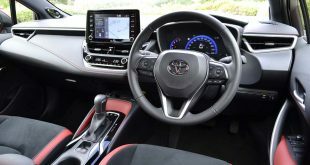 There is a 6.1-inch touchscreen with satellite navigation and Toyota Link connectivity connected to six punchy speaker sound system. 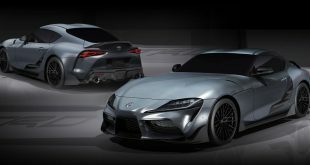 As with other Toyotas and Lexus’, the graphics appears outdated and a little dull compared to some rivals. 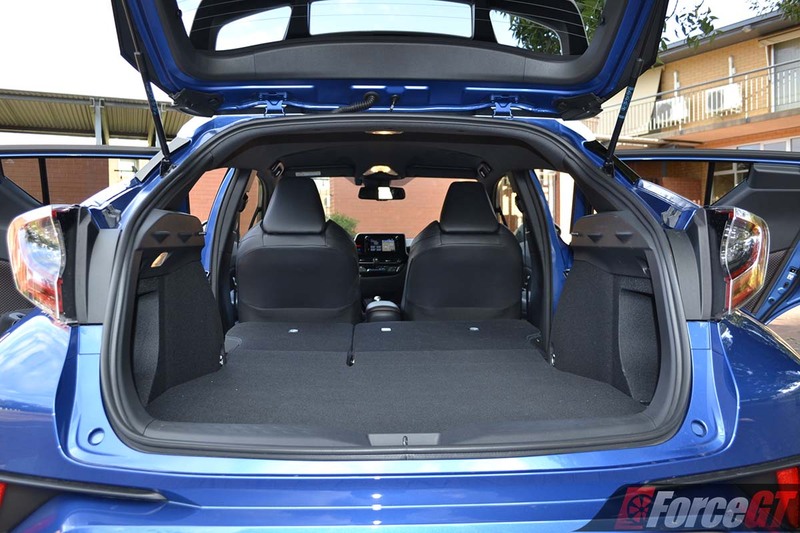 To the rear, the top-hinged tailgate gives access to 377-litre of luggage space, which is more generous than the CX-3’s 264-litre and similar to the Corolla hatch. 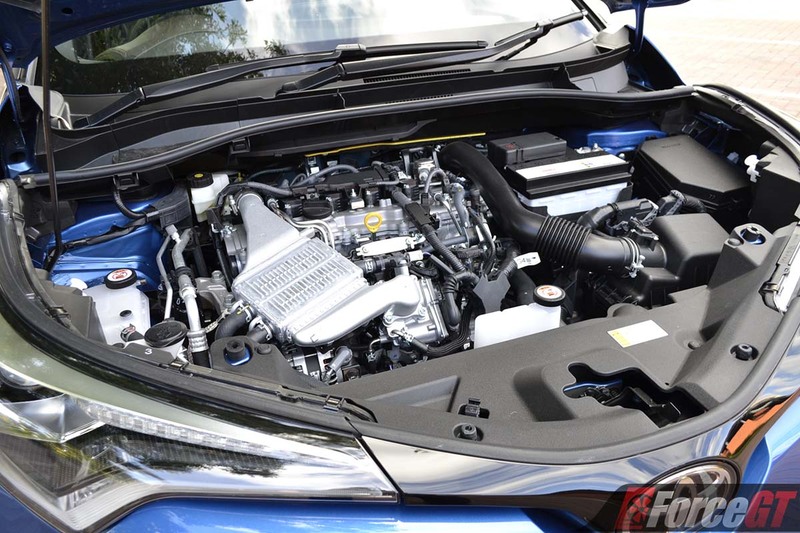 The C-HR uses Toyota’s first turbocharged four-cylinder petrol engine in Australia. 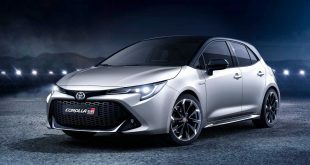 The new 1.2-litre features direct-injection, an exhaust manifold integrated in the cylinder-head and advanced heat management, including a water-cooled turbo and intercooler. Producing 85kW from 5,200-5,600rpm and a peak torque of 185Nm between 1,500 and 4,000rpm, the engine changes from the Otto cycle to the Atkinson cycle under low loads to conserve fuel (strangely, idle stop/start isn’t available). 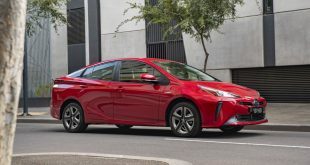 It is mated to one of the best continuously variable transmission to-date that pretty much eliminates the dreaded slip-clutch drone that is typical of such transmissions not so long ago. 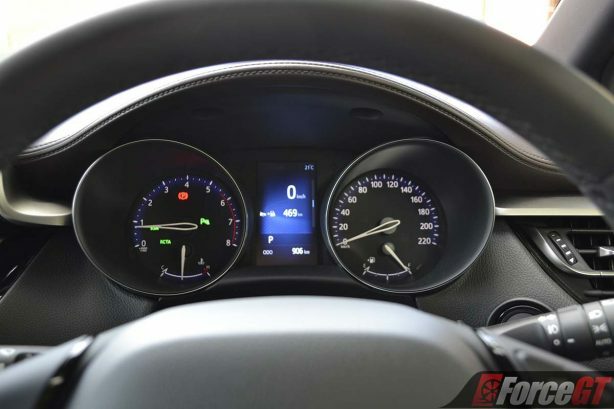 There’s also a manual mode that simulates a seven-speed gearbox, which is handy for enthusiastic driving. The same feature is available when the driver selects Sport mode – one of three modes offered, with the other two being Eco and Normal. The modest power is zippy enough around town but can feel a little sluggish if you demand more. There’s good get up and go, though, thanks to the peak torque that comes in relatively early in the rev range. 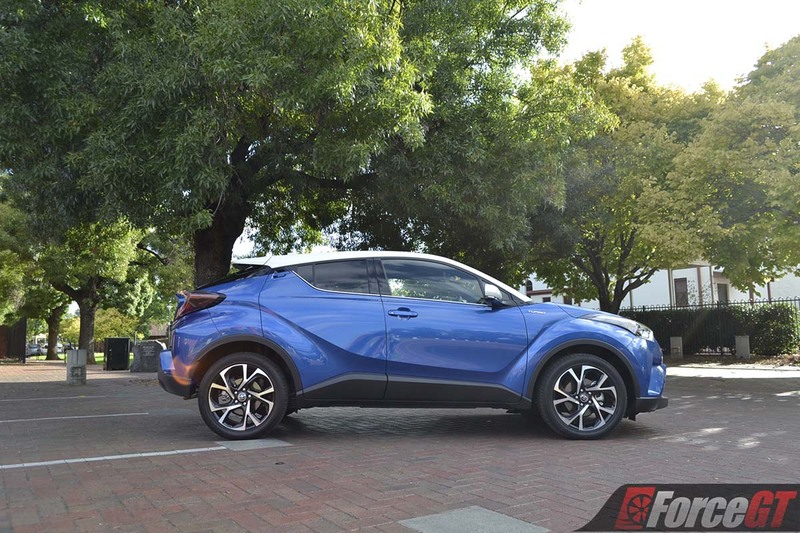 What impresses most is the way the C-HR takes to corners. Even our front-wheel drive model hugs the road with confidence, with precise turn-in, confident cornering grip and well-contained body roll. Back in town, the C-HR has good refinement and its steering is light enough at parking speed for easy manouevre. Being a Toyota, quality pretty much comes as standard. 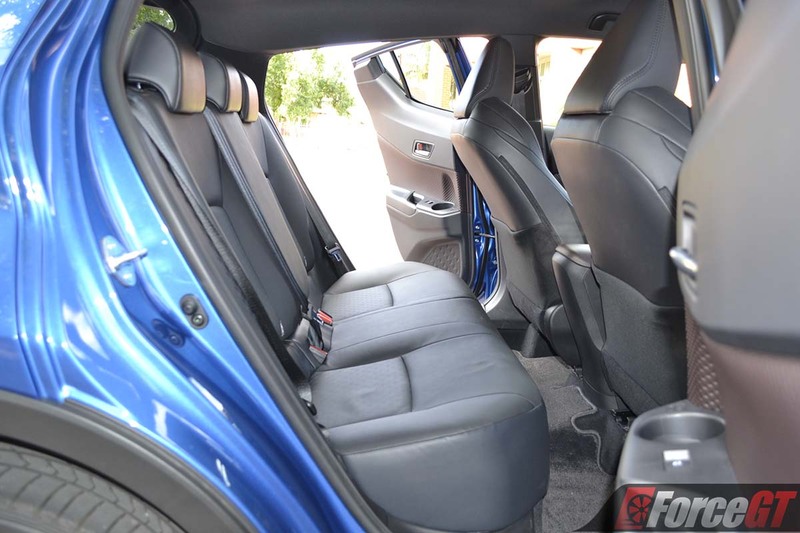 Everything feels robust and solid, while the cabin materials are first rate. 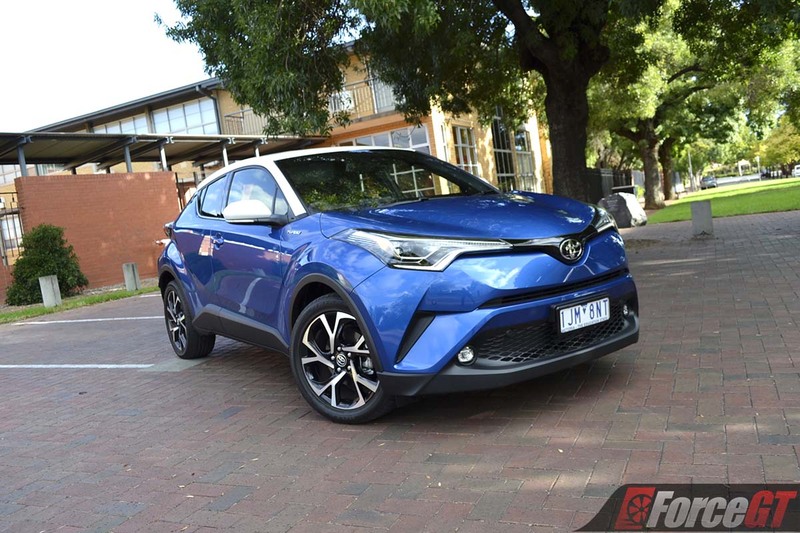 Toyota claims the C-HR will return 6.4L/100km in combined average for our front-wheel drive CVT. 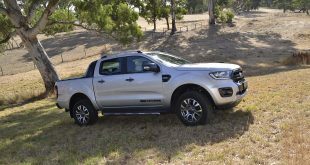 After a weeklong test of 80 per cent urban with the rest of the time spent on the freeway, we managed 8.2L/100km, which is about average for its class. 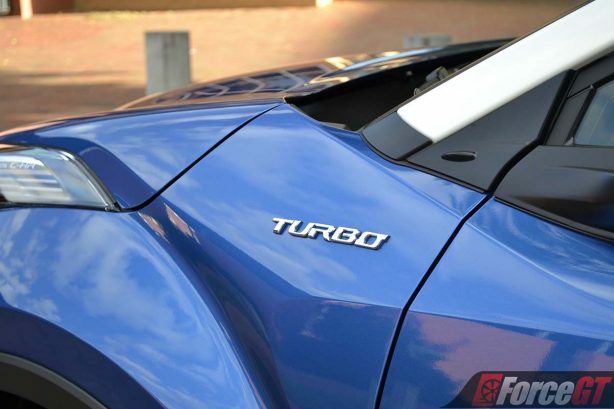 Unlike other Toyota’s, the C-HR also demands a minimum of 95RON petrol. Happily, the C-HR comes with capped priced servicing costing just $195 for the first five services, which has been extended from 6 months/10,000km to 12 months/15,000km. 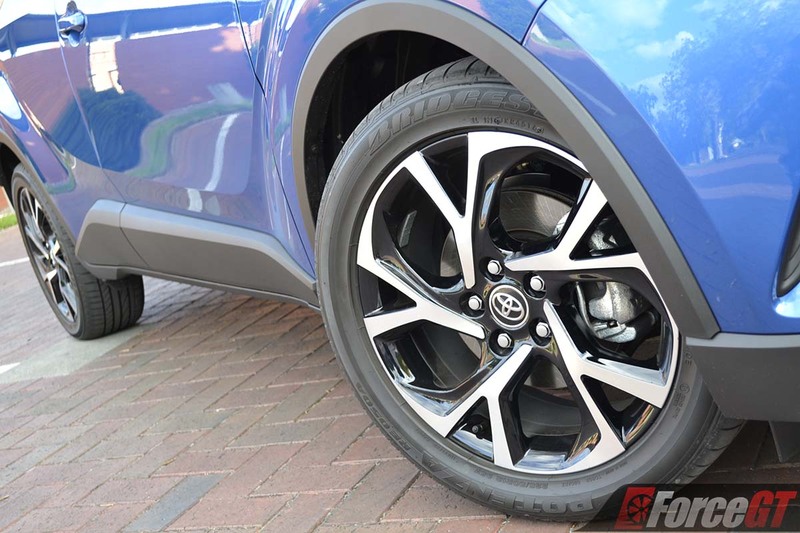 The Toyota C-HR takes vehicles customization to a whole new level with an extensive range of highlighted body garnishes, centre wheel caps and mirror covers to suit different tastes. 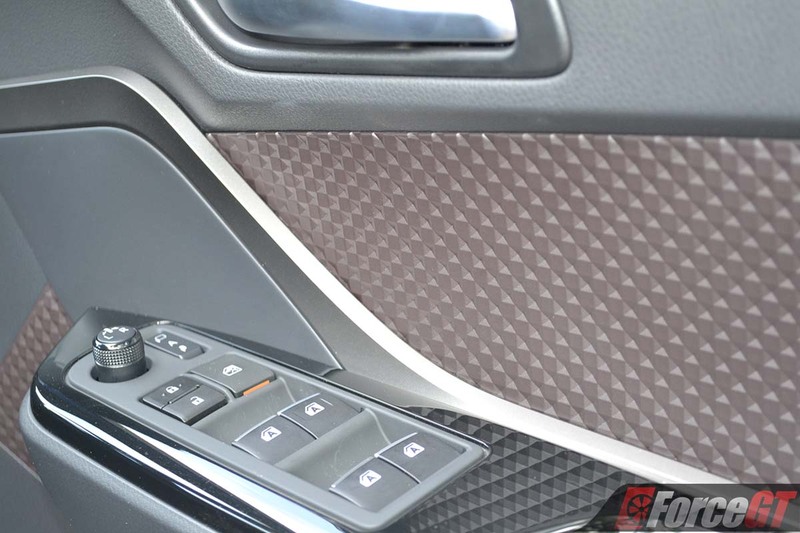 The garnishes can be applied to the side sill, the front valance, around the fog lamps and across the rear tailgate. Up to eight different wheel designs in 17 and 18-inch diameters are also on offer with a multitude of colours and finishes. 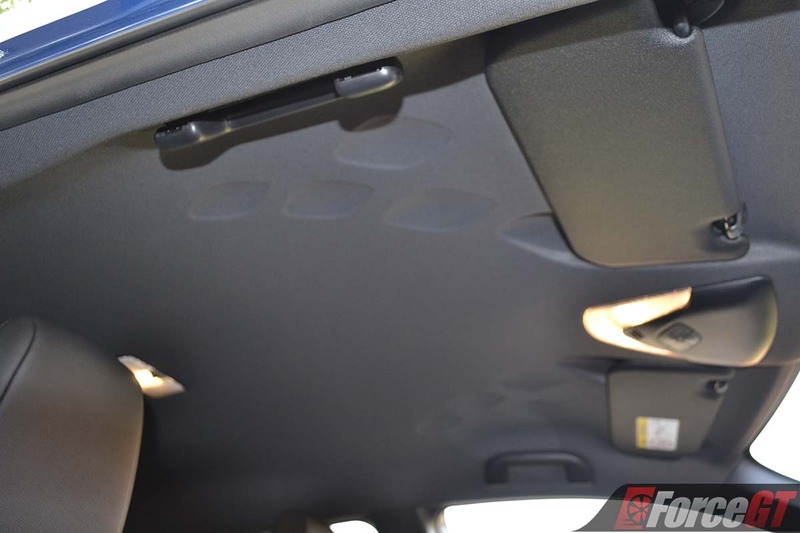 This is on top of an extensive standard kit that includes seven airbags, class first automatic emergency braking (AEB), rear cross traiffc alaert, adaptive cruise control, automatic high beam, lane keeping, blind spot monitoring and reverse camera. 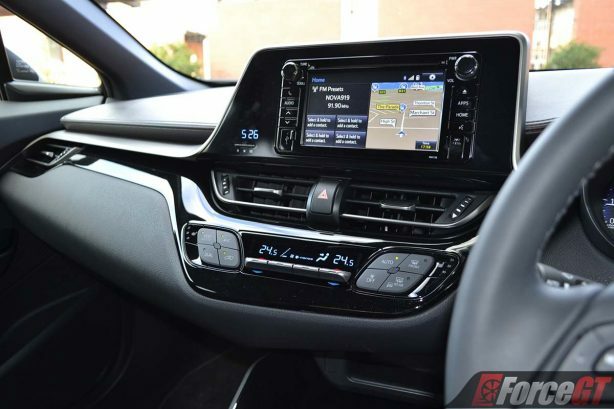 Other feature highlights includes heated leather seats, keyless entry and start, Bluetooth phone connectivity and auto dimming rear view mirror. 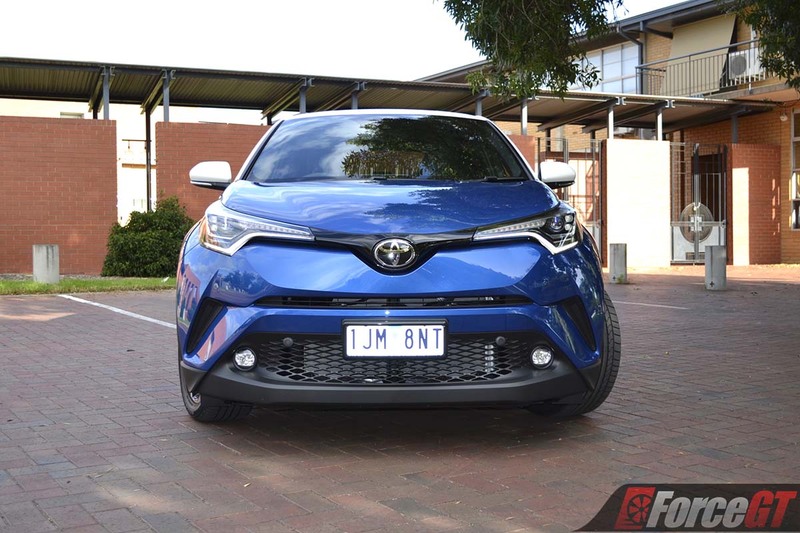 It’s certainly been worth the wait as the new Toyota C-HR not only stands out from its rival with its extroverted sheet metal, it also drives better than most. While it may be dearer than its competitors, it justifies its premium with class leading technology, including first in class automatic emergency braking and adaptive cruise control, along with an upmarket and beautifully crafted interior. 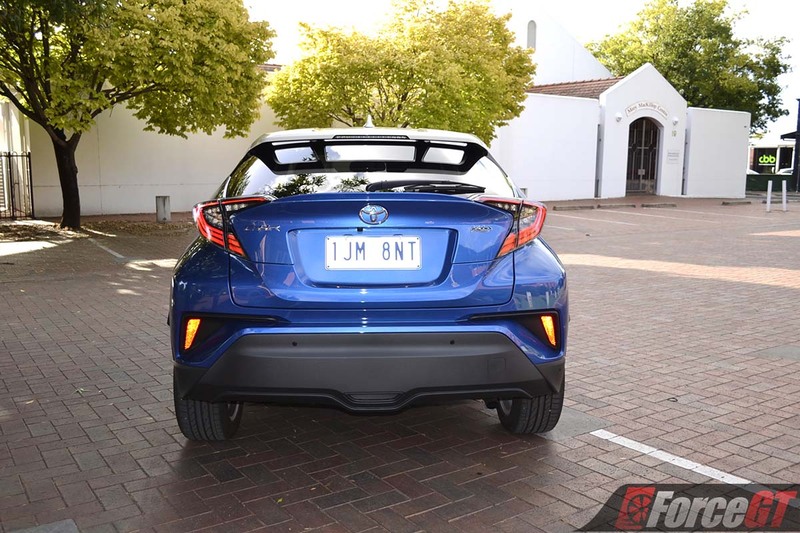 If the C-HR is a preview of what’s to come Toyota, we can hardly wait.